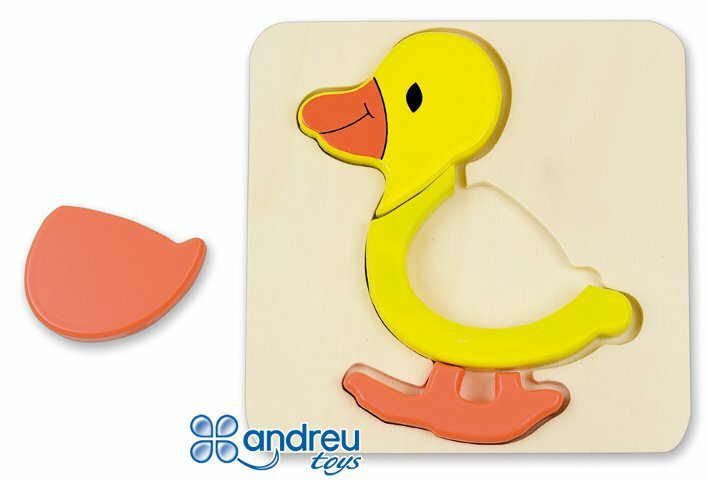 Duck shaped puzzle ideal for the little ones. Made of wood. 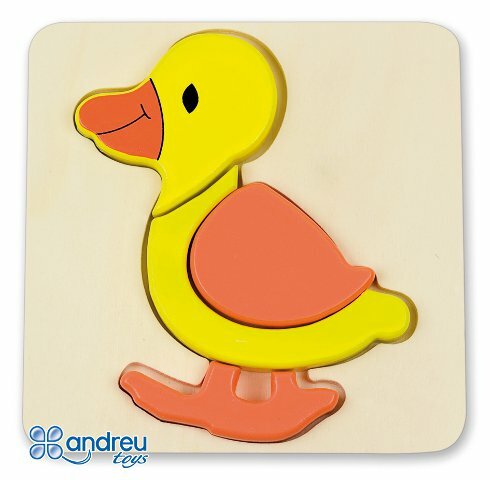 Composed of four pieces.